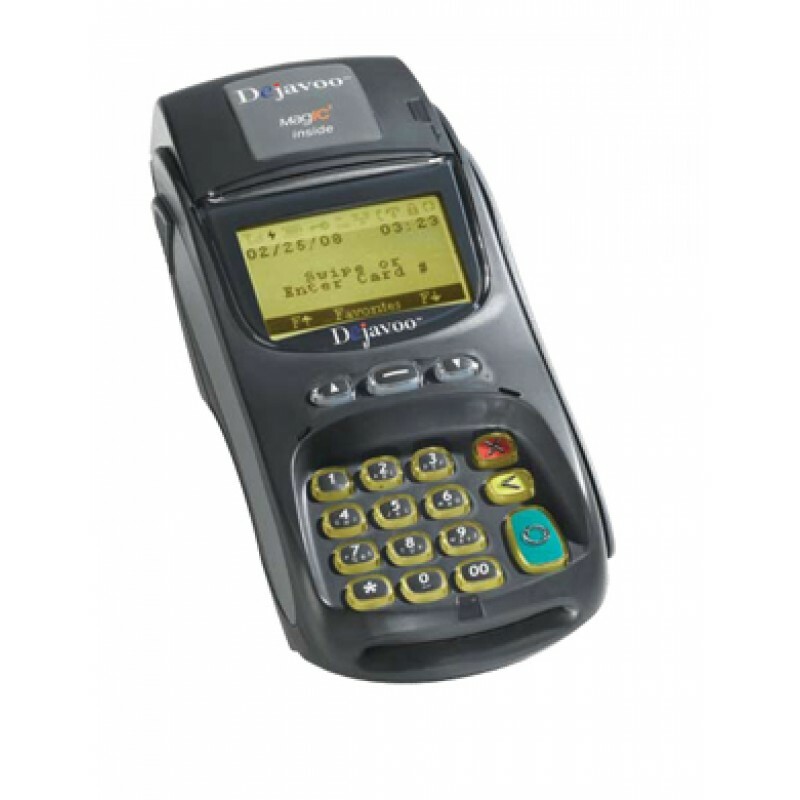 The Dejavoo X8 improves satisfaction, retention and residual income for merchants. Dejavoo’s X8 features unrivalled connectivity with its Front End Ware (FEW) OEM server used to facilitate constant ongoing communication between Dejavoo terminals and various back-end applications. 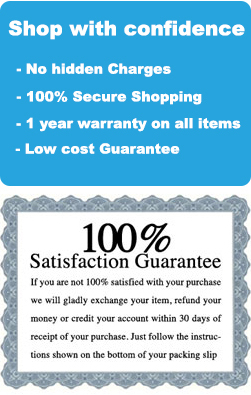 The Dejavoo X line improves satisfaction, retention and residual income for merchants. With the Dejavoo X8, adding a new peripheral or a new technology has never been so easy. The device can evolve by adding new peripherals for technology or interface updates. Thanks to its plug and play capabilities, using the Dejavoo X8 is simple. * A large back lit display. * A back lit keyboard. * A secure EMV PIN pad. * Dial-up, IP and RF connectivity.